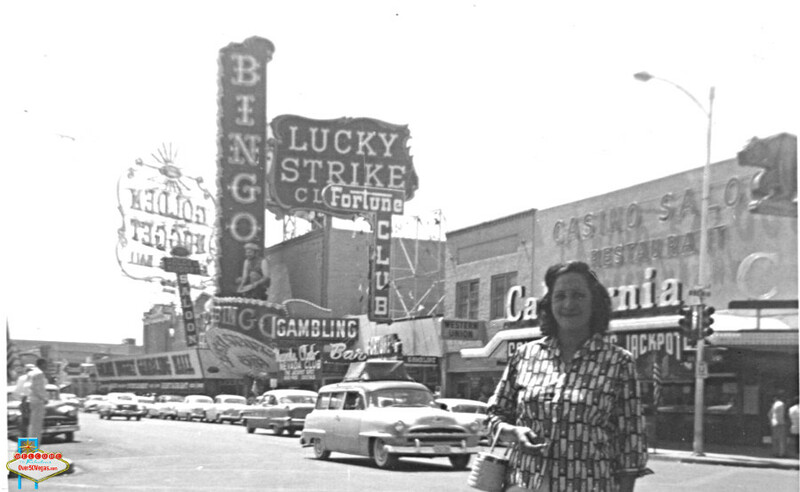 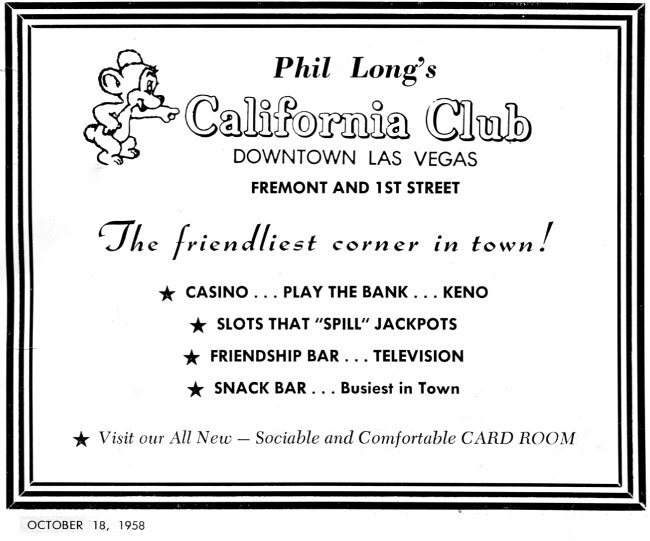 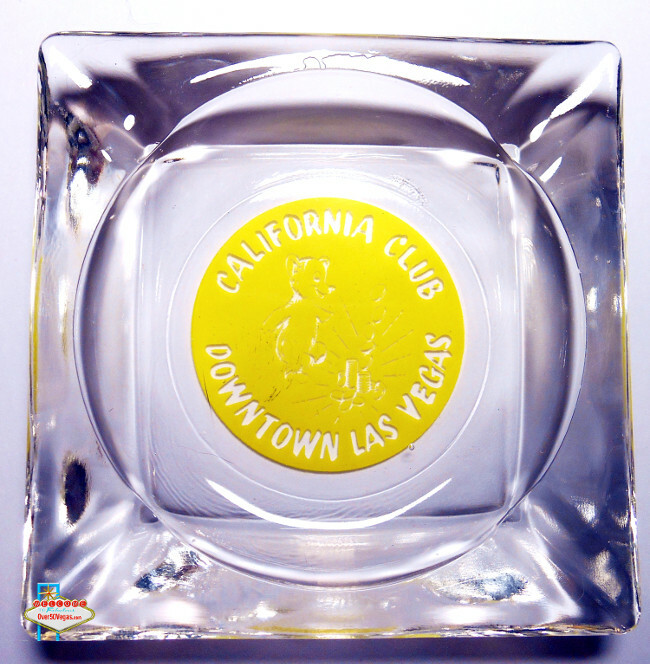 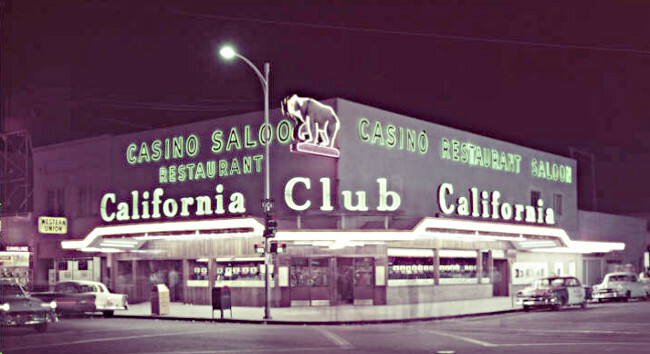 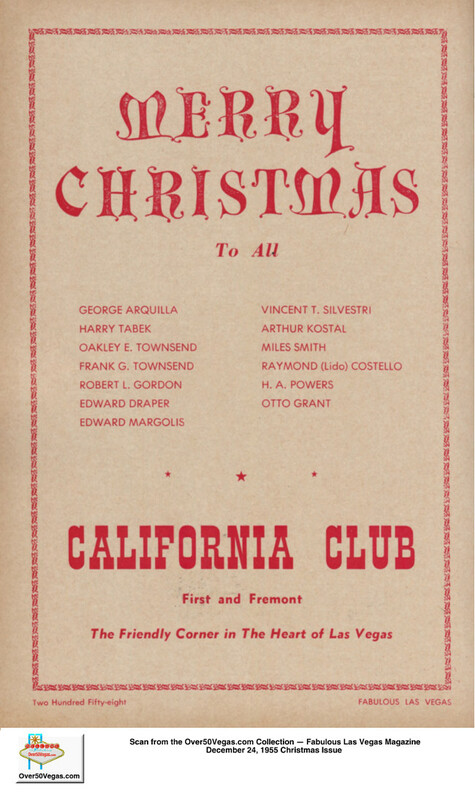 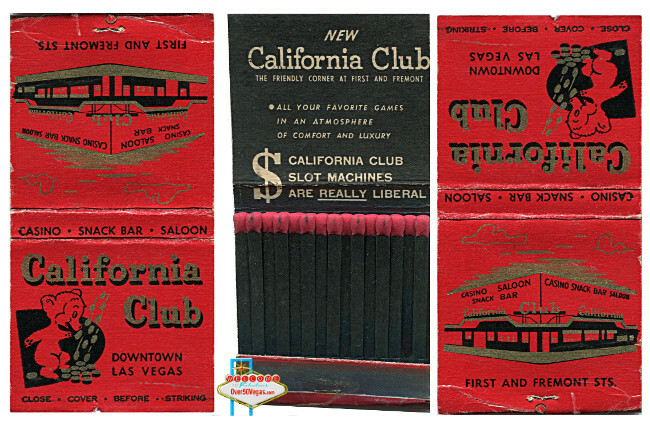 The California Club was one of the longest running and most successful casinos in downtown Las Vegas. 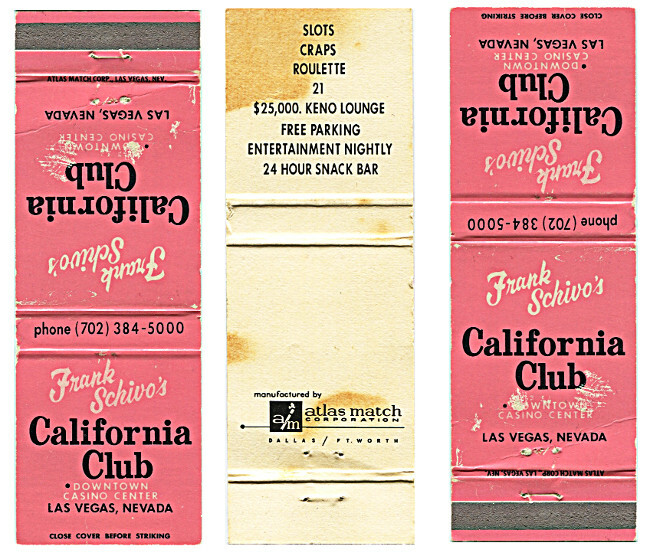 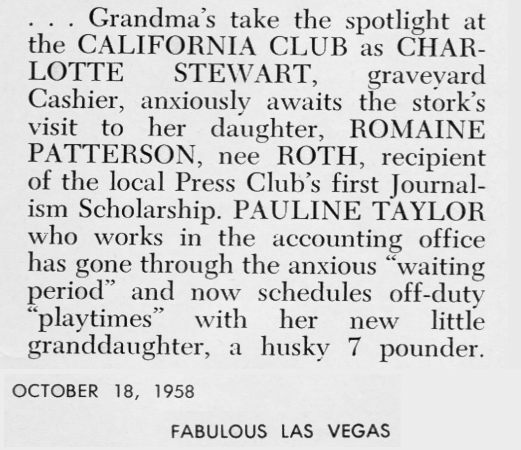 It went through numerous owners over its lifespan and among them were some of the best known of the Las Vegas business pioneers. 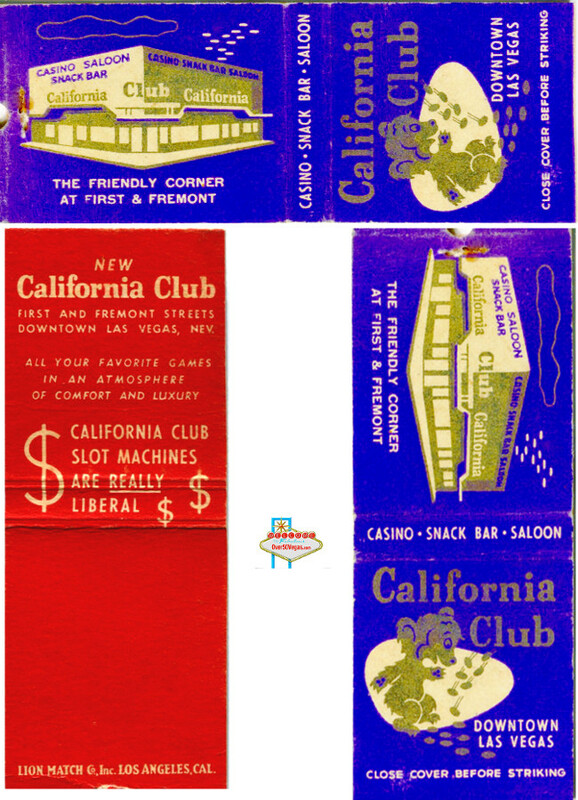 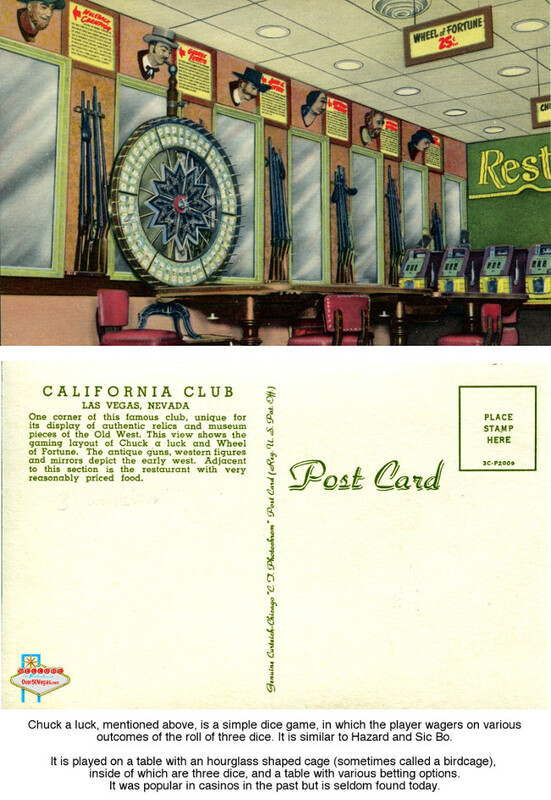 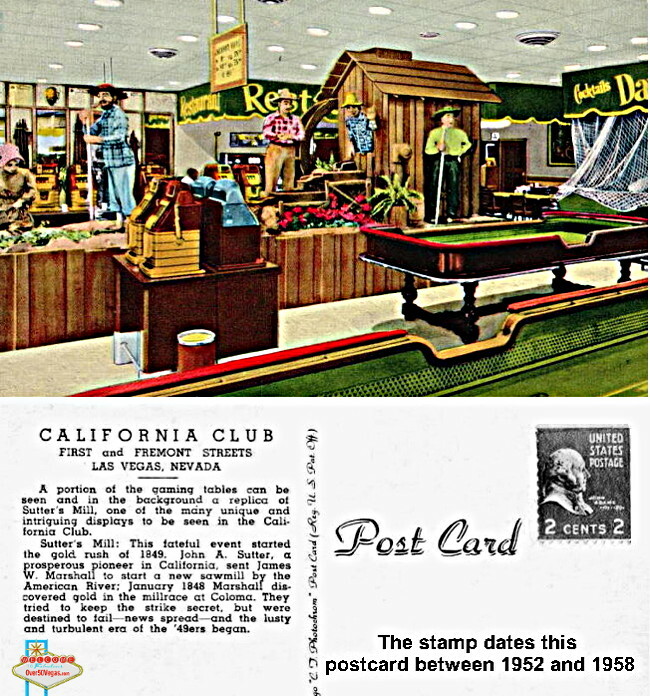 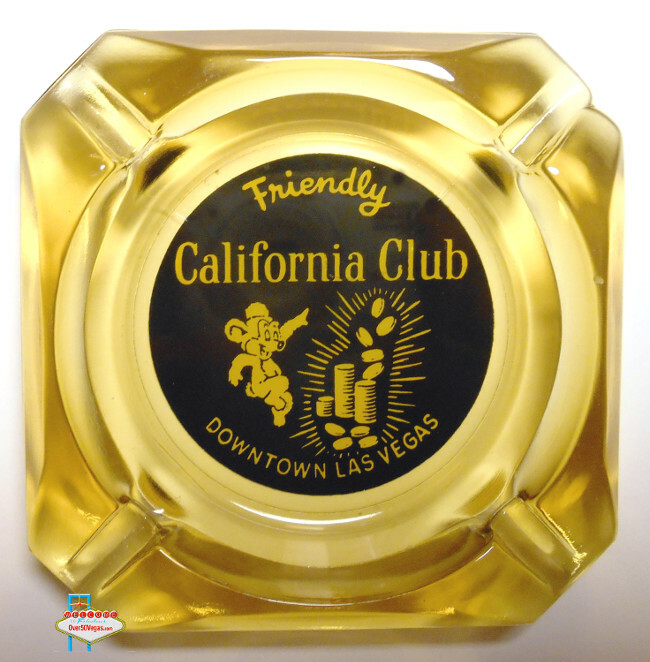 The California Club logo was a bear that evolved over the years from a realistic western type bear to a happy cartoon bear as seen to the left. 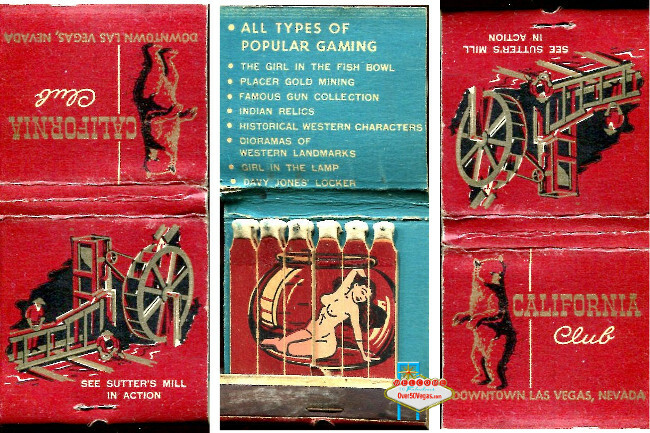 The various incarnations of the bear were used on chips, matchbooks, keychains, ashtrays, and various casino related items.